Following a ban on fashion models who are considered “too skinny”, France has continued to lead the way in body acceptance by announcing a ban on skinny dog food models. 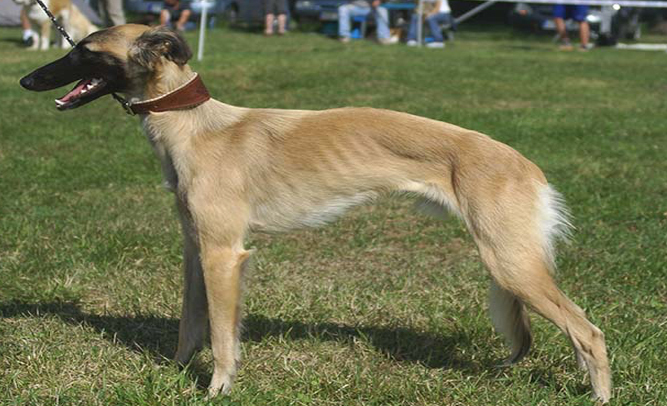 It is yet another attempt to convince dogs that skinny is not always better, and alert them of the dangers of being too thin. The SPCA have commended the French parliament, and asserted their belief that measures such as these will help to curb the spate of dog anorexia. But dog modelling agencies, who face fines of up to $75 000 or 6 months jail time if they do not comply, have hit back, saying that this will further alienate skinny dogs, rather than helping them. At press time, the French parliament had approved an amendment to the law, which will ensure that all skinny dogs out of employment will be compensated and supported until they can find new work.